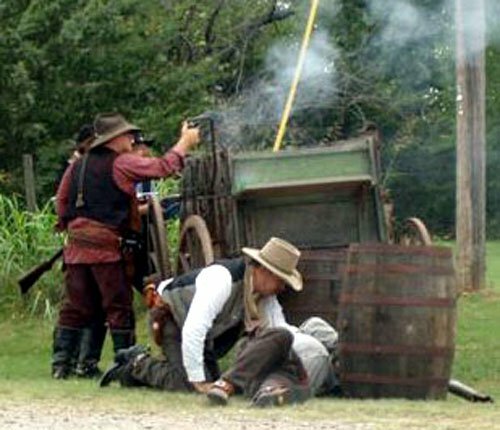 Visit Guthrie and get a taste of the Old West with gunfight re-enactments held each Saturday in June through September. 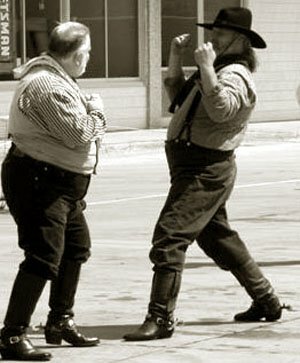 Gunfights are presented by Guthrie Gunfighters, Inc., an Old West historical re-enactment group. 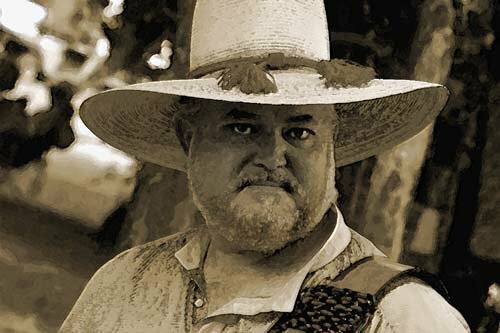 From the clothing of the period to the attitude, these re-enactors play their roles with accuracy, and will make onlookers feel like part of the show. Summer Hours: June though September - Corner of Harrison and 2nd St, in front of the Blue Belle Saloon in Guthrie OK, every Saturday from 9am-12pm . All times are dependent on weather and volunteer availability. Winter Hours: October though May - Corner of Harrison and 2nd St, in front of the Blue Belle Saloon in Guthrie OK, every Saturday at 1pm-4pm. All times are dependent on weather and volunteer availability. 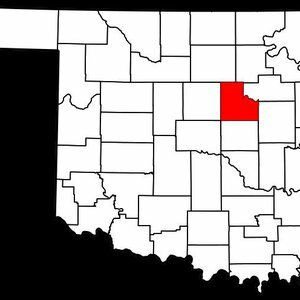 Discover Logan County and trace your family history and ancestry with this list of county-specific genealogy resources. 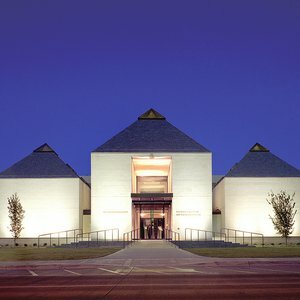 Oklahoma offers an astounding array of free things to do that will keep you and your family entertained without breaking the bank. 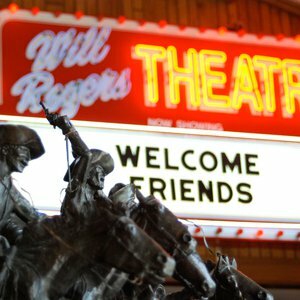 Take a tour of Oklahoma's top activities and attractions with free admission and let the possibilities unfold. 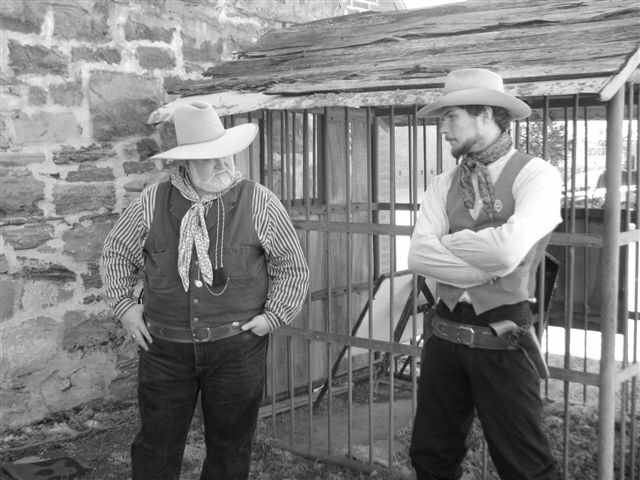 From stunt riding to shootouts to the Opry, Oklahoma offers plenty of Western fun.